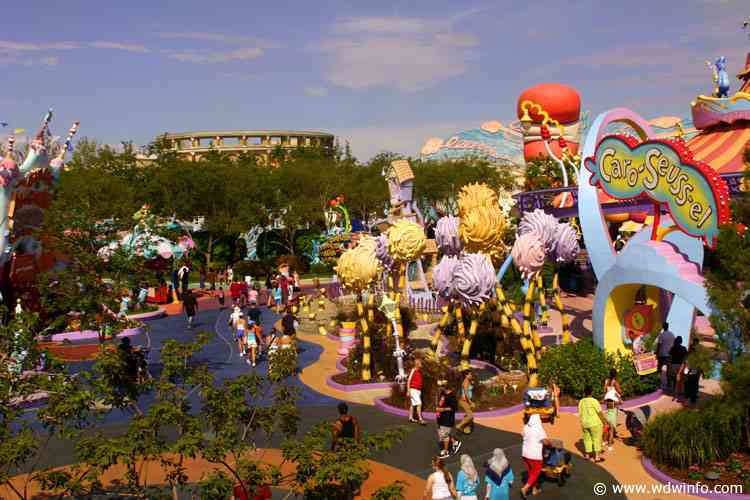 The Caro-Suess-el claims to be the World’s Most Unusual Merry-Go-Round and its totally true. 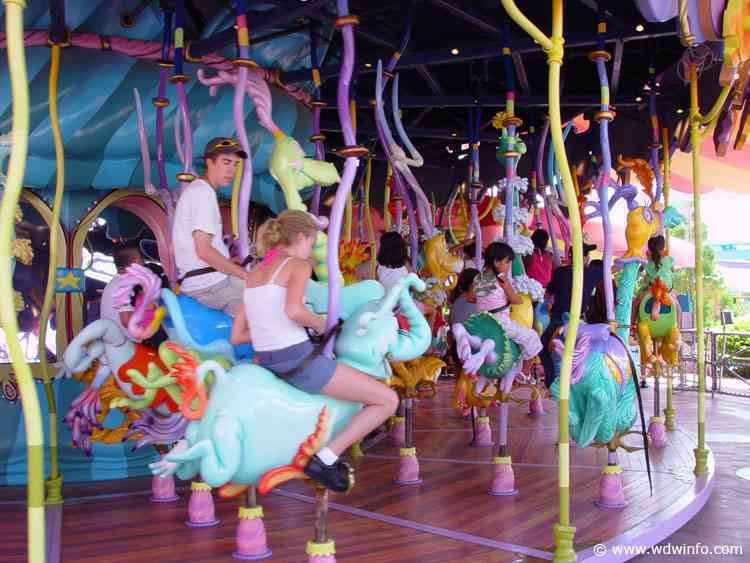 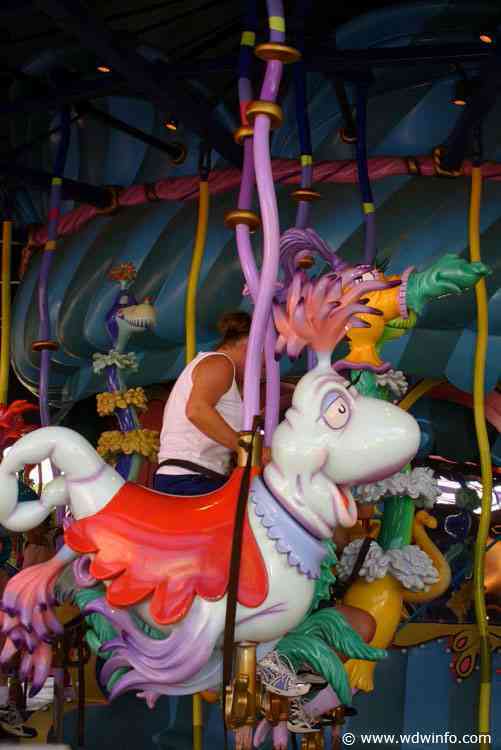 What looks like a Dr. Suess version of a carousel, is actually a unique ride in which the characters come to life. 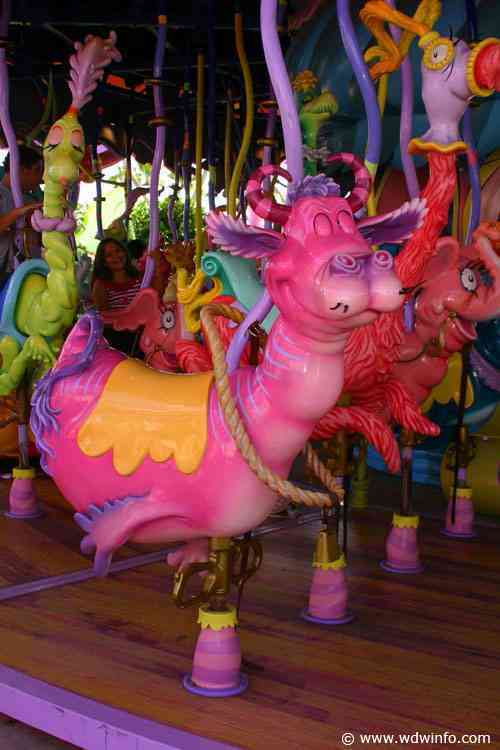 Pull on the reins, push on the levers and see the reactions you will get. 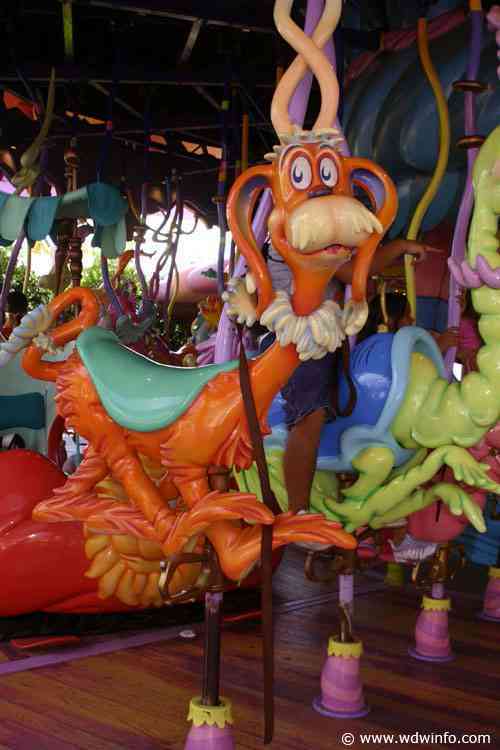 No two characters are also the same and you can ride on elephant birds, twin camels, cowfish, Mulligatawnies, aqua mop tops, dog-a-lopes and more.